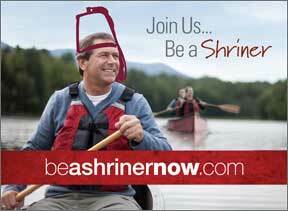 We invite you to visit the Shriners Hospitals for Children website for more information about the innovative care we provide. Kids make us better. That’s why we do everything within our means to make kids better. See how we’re changing lives through our specialty areas of care.